Only 10,851 Miles! This GMC Savana Cargo Van delivers a Gas/Ethanol V8 6.0L/364 engine powering this Automatic transmission. 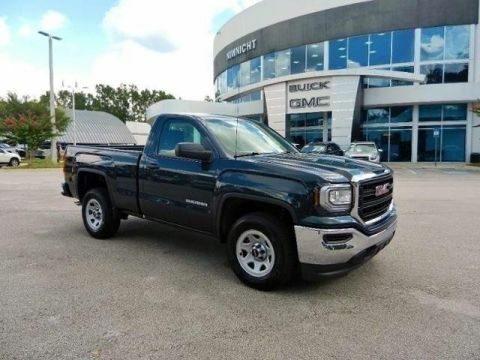 WINDOW SECURITY BAR, REAR SIDE DOOR GLASS, TRANSMISSION, 6-SPEED AUTOMATIC, HEAVY-DUTY, ELECTRONICALLY CONTROLLED with overdrive and tow/haul mode. Includes Cruise Grade Braking, Powertrain Grade Braking, and Tap-Up/Tap-Down Driver Shift Control, TIRE, SPARE LT245/75R16 ALL-SEASON, BLACKWALL located at rear underbody of vehicle (STD). 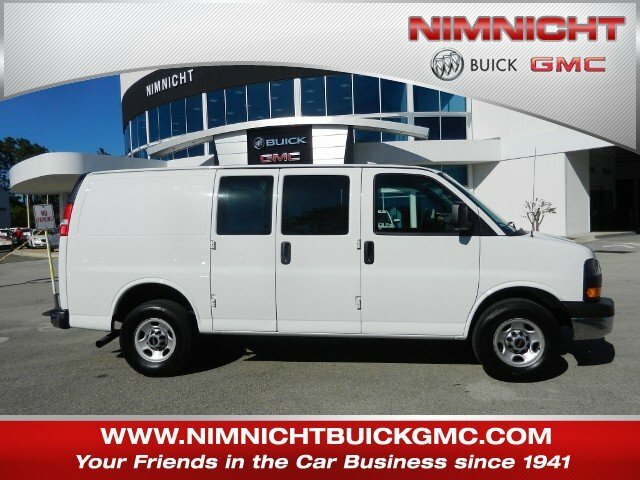 * This GMC Savana Cargo Van Features the Following Options *DRIVER CONVENIENCE PACKAGE includes Tilt-Wheel and (K34) cruise control, CHROME APPEARANCE PACKAGE (Includes (V37) front and rear chrome bumpers and (V22) chrome grille. , SUMMIT WHITE, SHIP THRU, PRODUCED IN WENTZVILLE AND SHIPPED TO ADRIAN STEEL, SEATS, FRONT BUCKET WITH CUSTOM CLOTH TRIM head restraints and inboard armrests Includes (BA3) console with swing-out storage bin. 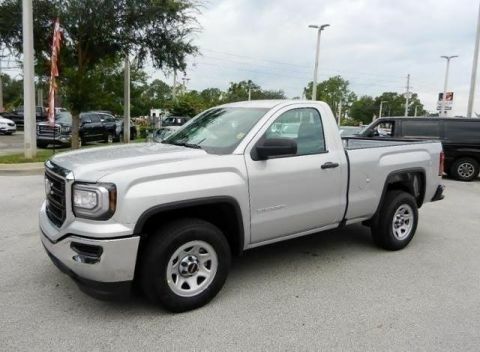 ), SEATING ARRANGEMENT, DRIVER AND FRONT PASSENGER HIGH-BACK BUCKETS with head restraints and vinyl or cloth trim (STD), REAR AXLE, 3.42 RATIO, PAINT, SOLID, ONSTAR, DELETE, GRILLE, CHROME. 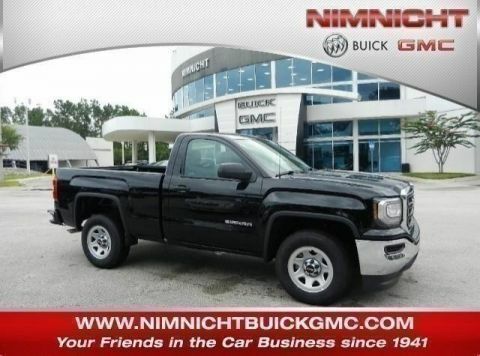 * Stop By Today *Come in for a quick visit at Nimnicht Buick GMC, 11503 Philips Hwy, Jacksonville, FL 32256 to claim your GMC Savana Cargo Van!